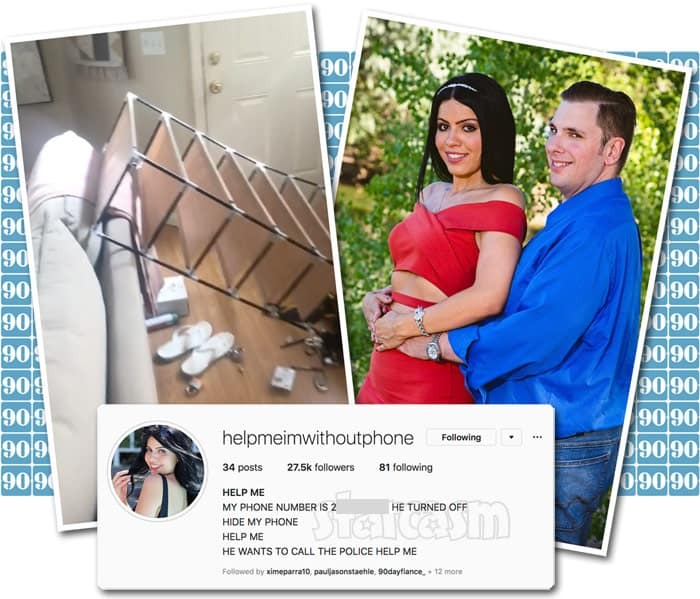 90 Day Fiance couple Larissa and Colt Johnson appear to have had a huge falling out, and Larissa documented a large part of it on Instagram in a series of videos and very concerning messages. 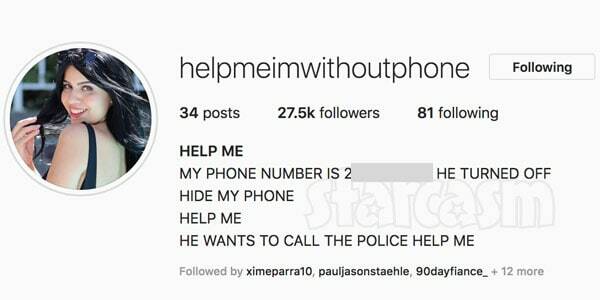 Thanks to her public plea for help after Colt allegedly took her phone and she hid herself in the bathroom, multiple people called Las Vegas Police, who reportedly went to the couple’s house for a welfare check. UPDATE – It has since been revealed that Larissa was arrested and charged with domestic battery. So it is VERY important to note that this post is merely a recap of what she posted. Colt has not posted about the altercation, so we do not have the full picture. That being said, it is important to document Larissa’s side based on her public posts throughout the day. Colt’s mother Debbie is currently in New York City to participate in Sunday night’s 90 Day Fiance Live After Show, so that means it was just Colt and Larissa. Larissa reportedly posted a video earlier today in which she was talking with Colt, who was sitting on the couch, insisting that he “treat” her while his mom was away because he had promised he would. That video was quickly deleted and appears to only exist in the memories of those who viewed it. Colt later brought Larissa some flowers as she was cleaning the house. 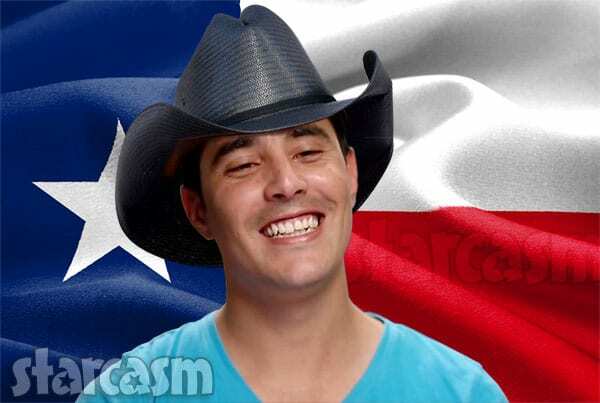 Larissa says that she told Colt: “I accept the flowers, but what you are doing is wrong. Stop the lies. 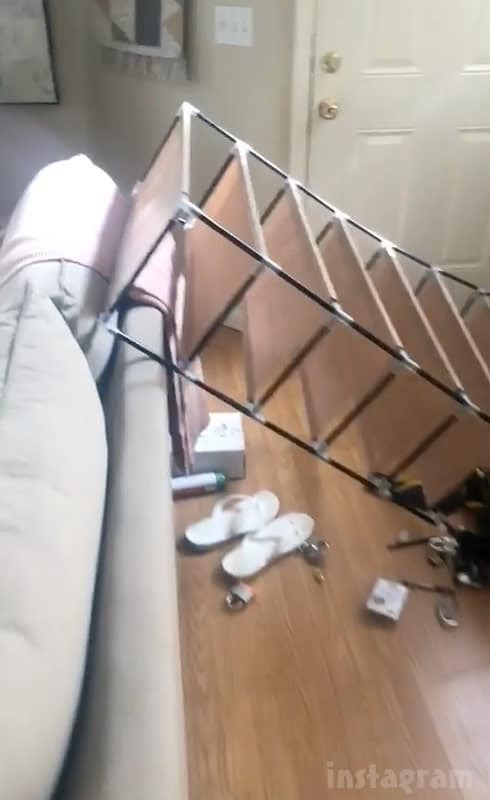 Stop pretending to people that we are not together.” Colt then tossed the flowers on the floor and apparently turned over a small shelf with lots of shoes and a large number of padlocks that I assume are for his lock picking hobby. So what is it that Colt was supposedly lying about? According to a numbered series of Instagram story videos, Larissa claims that Colt told her not to follow him or post anything about him on social media. 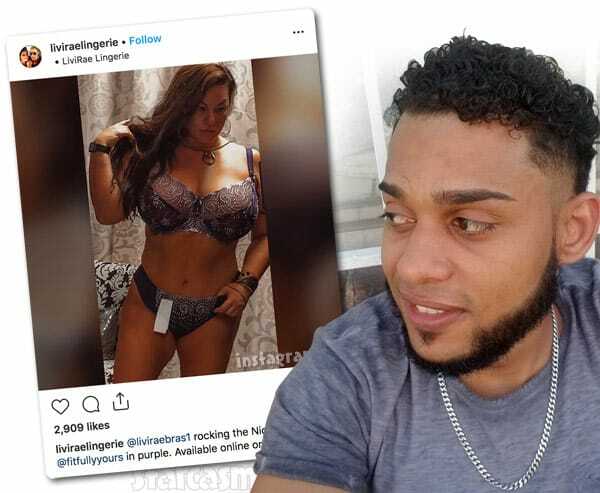 The demands have been especially frustrating for Larissa because Colt has apparently been receiving messages from other women. I assume that we are to believe that Colt turned the shelf over as he stormed out of the house, because he doesn’t appear to still be in the residence as Larissa is filming. But, he would later return — and that’s when things really seemed to go off the rails! As you might imagine, these posts got a lot of people VERY concerned, with more than one person reportedly calling the Las Vegas Police Department about the situation. According to numerous reports online, police were dispatched to Colt and Larissa’s home for a welfare check. Numerous social media accounts and media outlets reported that Colt had been arrested, but there was no confirmation of those reports. UPDATE – When I searched for an arrest record for Colt I couldn’t find anything, so I did a search for Larissa as well. As stated at the top of this post, I discovered that she was arrested and charged with domestic battery! My heart is crying for her and it’s such a horrible feeling to feel this helpless and be in a situation like this. I’m in close contact with her friend to see what we can do now as it didn’t end all to well. Situation is under control by police and more I can’t share in respect to their privacy but we will do whatever it takes. We will continue to monitor this story and update when we know more. I assume that the topic will come up during the appearance of Colt’s mom Debbie on the 90 Day Fiance Live After Show Sunday night, but that is not necessarily a guarantee — especially if they are still filming for the current season with the altercation [and Larissa’s arrest] to be featured in a later episode.